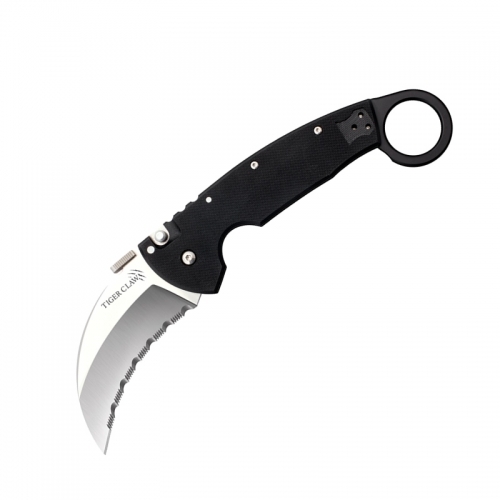 It’s a fact that most knife injuries occur because of a poor grip on the knife. 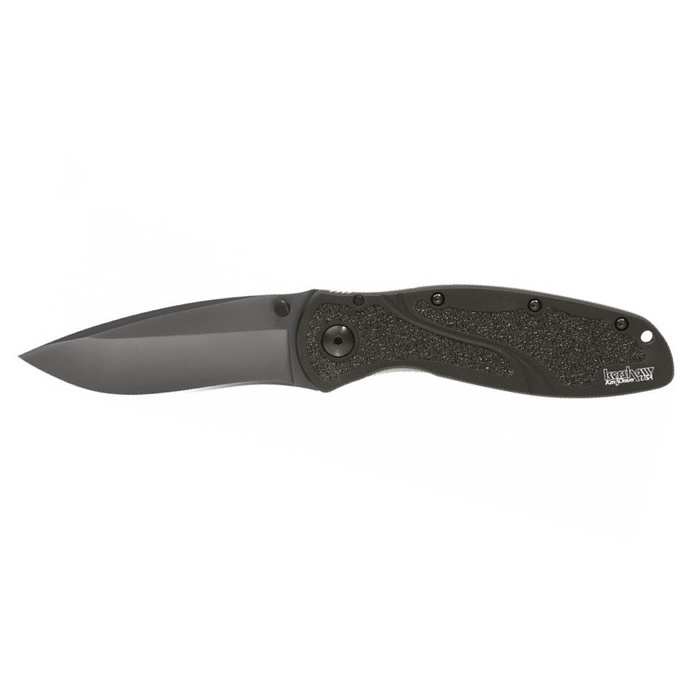 Kershaw’s Ken Onion Blur solves the problem with a unique handle that features advanced materials to ensure a safe, secure grip every time – even under extreme conditions. 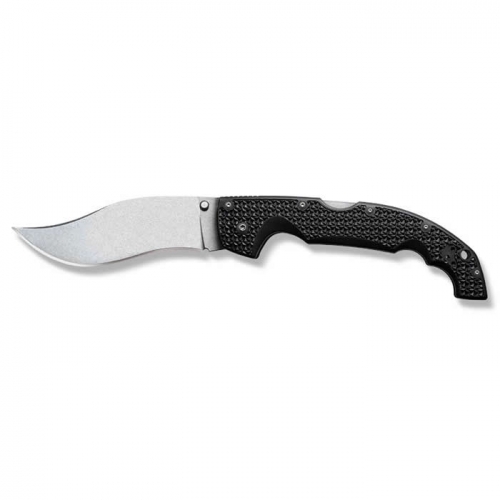 The Blur also features incredible, multi-tasking performance, the highest quality materials, and the kind of good looks knife users will be proud to own. SpeedSafe® Assisted Opening Locking Liner Coating Thumb Stud Pocket Clip Steel: Sandvik 14C28N stainless steel Handle: 6061-T6 anodized aluminum with Trac-Tec inserts Blade Length: 3 3/8 in. (8.6 cm) Closed Length: 4 1/2 in. 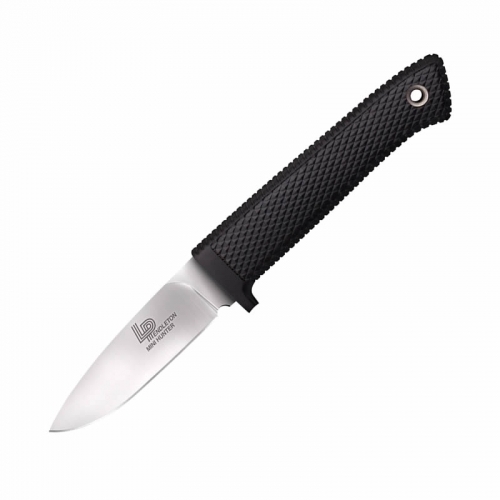 (11.3 cm) Overall Length: 7 7/8 in. (20 cm) Weight: 4.2 oz.